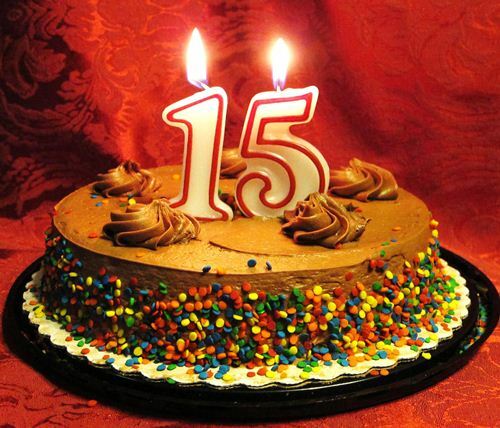 OEM Radio turns 15 this year! It’s hard to believe but 2016 will mark the 15 years that we’ve been streaming Original Electronic Music Radio. We want to thank you for tuning in and sharing our appreciation for interesting electronic music. This has been always been a personal pet project of ours and we’re so pleased to have such a dedicated audience. We’ll be writing some articles about how OEM Radio came to be closer to the actual anniversary (late Summer). Happy new year, and thanks for tuning in!